Looking for the best possible deal on Scottish Premiership tickets? Look no further than EasySportsTickets.com. The Scottish Premiership is the top division of the Scottish Professional Football League, the league competition for professional football clubs in Scotland. 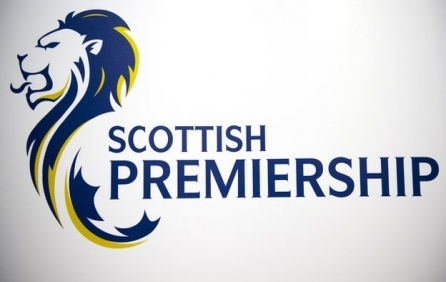 The Scottish Premiership was established in July 2013, after the Scottish Professional Football League was formed by a merger of the Scottish Premier League and Scottish Football League. Finding premium Scottish Premiership tickets is no easy task – unless you use EasySportsTickets.com to buy Scottish Premiership tickets – being the top online ticket provider since 1994, our worldwide access the most coveted seats at popular events guarantees you the best deal on Scottish Premiership events' tickets. What are you waiting for? Use EasySportsTickets.com to buy Scottish Premiership tickets today! Scottish Premiership Tickets Available! Order Now. We’re sorry, Scottish Premiership tickets are currently not available. Sign up for a Scottish Premiership tickets alert and we will let you know as soon as we have tickets available for sale. Please enter your email below for a Scottish Premiership updates! * You will receive Scottish Premiership email alert immediately once the tickets you're looking for become available. * Don’t Miss out the Scottish Premiership event.